Two pigs, Snowball and Napoleon, lead the animals' successful revolt, but then fall out. Napoleon triumphs and rules the farm. 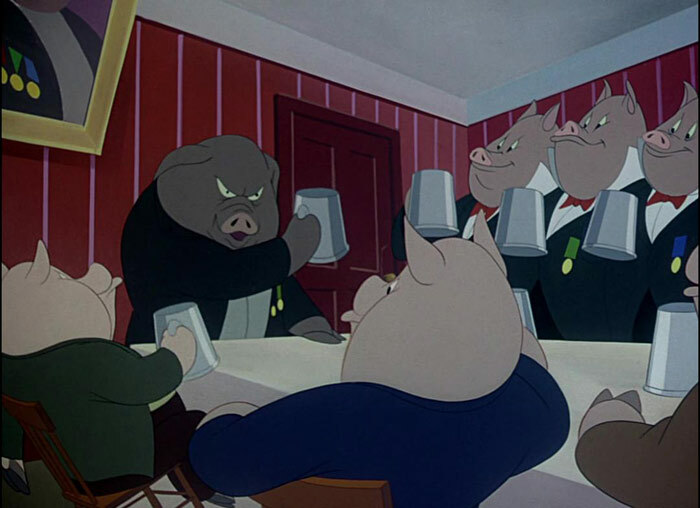 The other animals become mere labourers, while the pigs drink whisky and become more and more like human beings. The Romantic essayist imagines how the Chinese discovered the joys of roast pork with crackling. Once the Chinese ate their meat raw and kept pigs in their houses. Ho-ti leaves his house to be looked after by his lubberly son Bo-bo, who lets it burn to the ground. But there's something delicious in the ashes. Eureka! "Kill the pig! Cut his throat! Kill the pig! Bash him in!'" All those angelic choirboys become true primitives when they learn to hunt and kill wild pigs on the idyllic, hellish island. 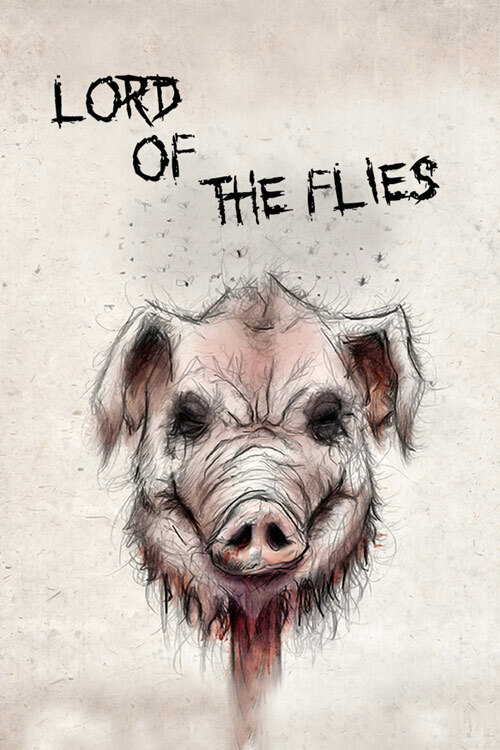 The Lord of the Flies – a rotting pig's head, stuck on a stick – presides. Aunt Pettitoes, a porcine matriarch, sends her troublesome offspring forth into the world. 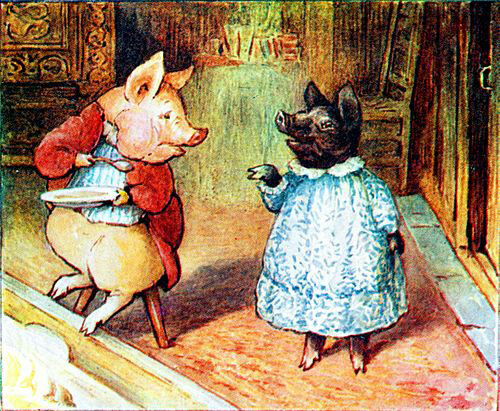 Pigling Bland is accommodated by a friendly farmer, who is scheming to turn him into bacon. Our young hero rumbles his scheme and escapes along with a beautiful sow called Pig-wig. At the end they dance for joy – free pigs in Westmoreland! 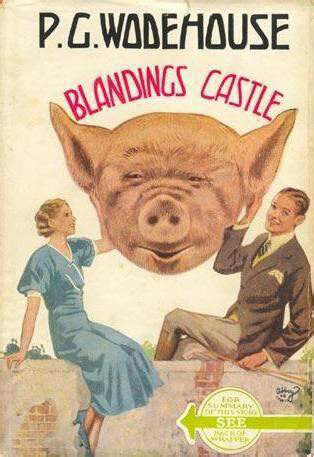 Lord Emsworth cares for nothing more in the world than his prize-winning pig, the Empress of Blandings. The pig-keepers employed to tend her by the doting earl are often dodgy types, and the Empress is the target of various kidnapping schemes.